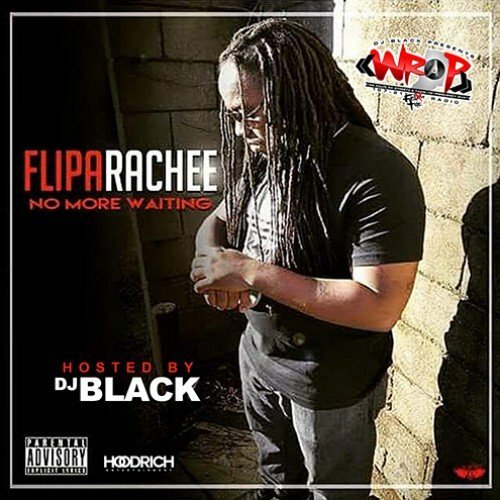 Follow @IndyTapes, @DJBlack_HCP & @Fliparachee219! Nice! Keep Up The Good Work Flip! Support Your Independents!